In part three of Shark Liver Oil's page by page guide to Agatha Christie's The Murder of Roger Ackroyd we begin to get a bit frustrated with Poirot's "I've found out something important... but I'm not going to tell you what it is" routine. We also discover such nineteenth century highlights as goose quills, dodgy muddy boots and playing the table top sensation that is "Mah Jong". Oh, and the doctor and detective seem to be closing in on the murderer..
We're doing a classic Hercule Poirot mystery novel from the master of the art, Agatha Christie. This book's got it all - a man with a fortune who won't share his cash, suspicious behaviour from close family members, potentially disgusting behaviour on the part of a butler, the world's worst attempt at going incognito, and a very strange way of deciding who is trustworthy (featuring the Daily Mail). Spoilers - Ackroyd isn't long for this earth. But we're in it until the shocking revelation in a few weeks! 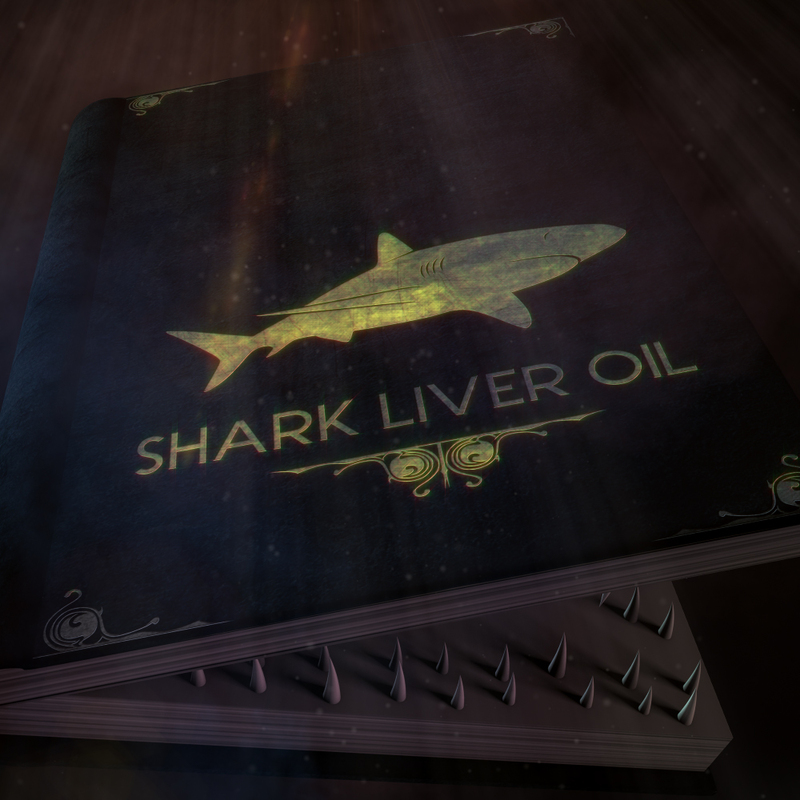 For now, let us know who you think dunnit at sharkliveroilpodcast@gmail.com, or on Twitter via @sharkliveroil.